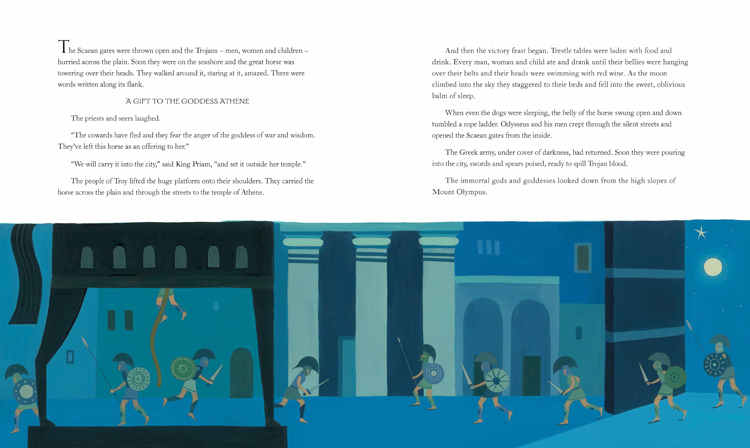 Along with deals on best-selling singalongs for younger children, our big Summer Sale includes some amazing deals on gorgeous books about a few classic heroes you might recognize - all in gift-quality hardcover with stunning illustrations. These are books that will be on your child's bookshelf for years to come and become family favorites. 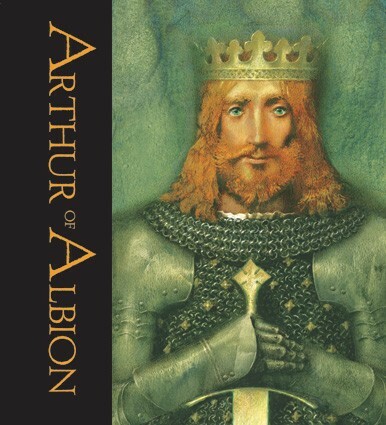 Let's start with the legendary King of Camelot, Arthur of Albion. Discover the stories and historical details featuring the Knights of the Round Table, Merlin, Guinevere, the Quest for Excalibur, and more. Includes a detailed full-color map of the realm of Albion. For ages 8 and up, normally $24.99 but available during the Summer Sale for just $6.25! 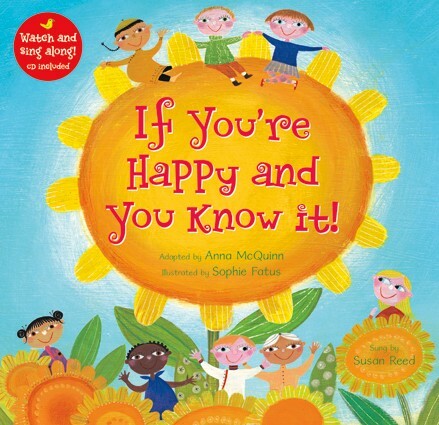 Buy now while supplies last and save it as a gift for upcoming birthdays or holidays! 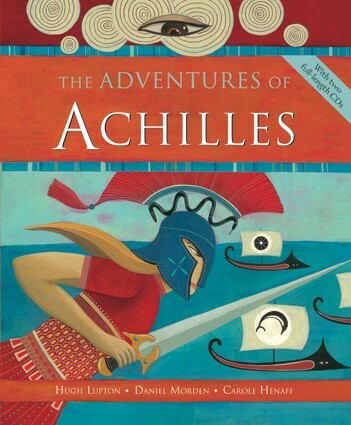 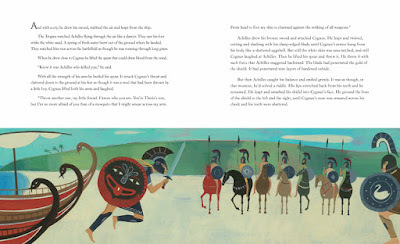 The Adventures of Achilles is one of our very favorite books, it comes with two story CDs narrated by professional story tellers Hugh Lupton and Daniel Morden and we listen to it on every long car trip. 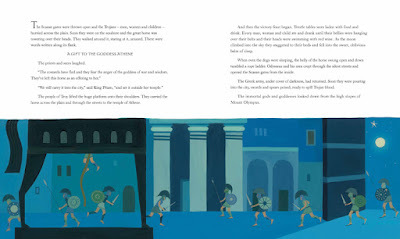 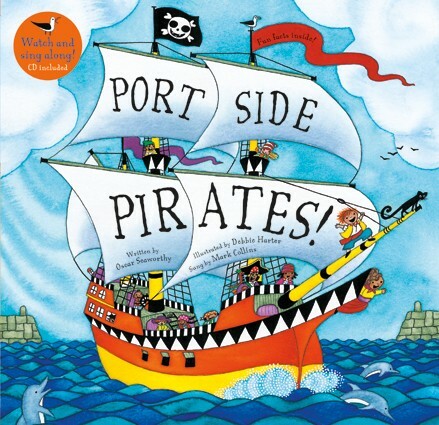 This is a version of the Trojan War suitable for ages 8 and up. Kirkus Reviews gave The Adventures of Achilles a starred review: “Epic in deed and scope and a-bustle with larger-than-life characters, this retelling of the Iliad will rivet both readers and listening audiences.” Normally $23.99, it's available for just $14.39 during the Summer Sale! 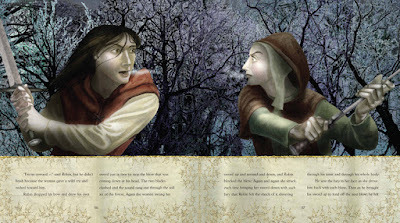 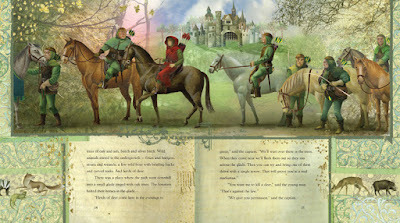 The Barefoot Books version of Robin Hood is amazing, with a strong Marion character and beautiful illustrations. 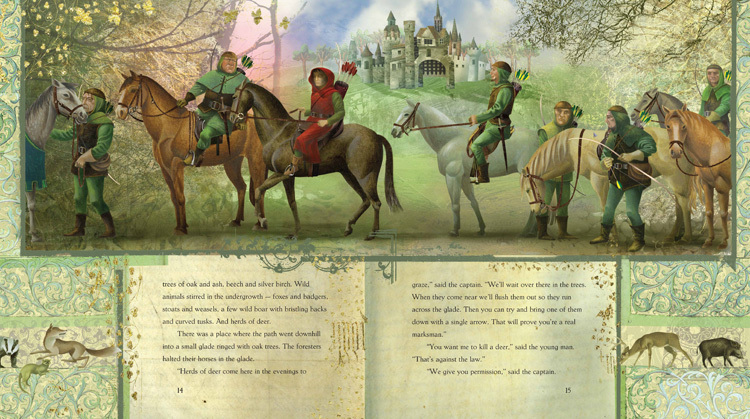 The illustrator lives near Sherwood forest in England and drew upon the actual location for inspiration. 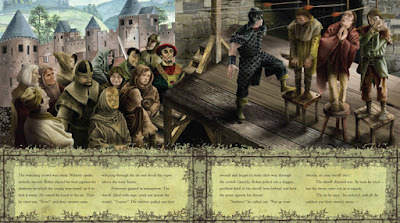 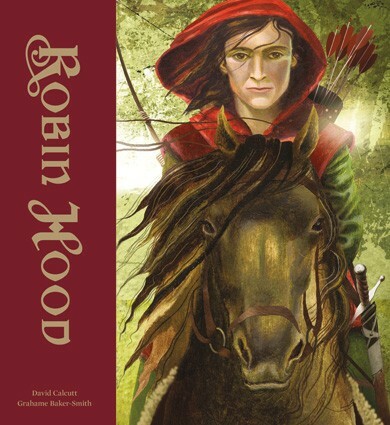 Each chapter of this stunning hardcover book - nine in all - re-tells a tale from the Robin Hood legend, including "Robin Becomes an Outlaw," "Robin Meets Little John," and "Robin's Last Battle." For ages 8 and up, normally $24.99 but available for just $12.50 during the Summer Sale! 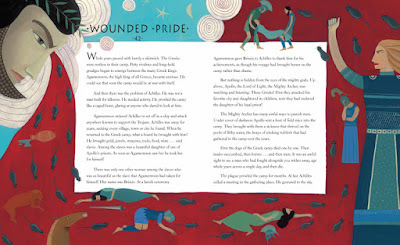 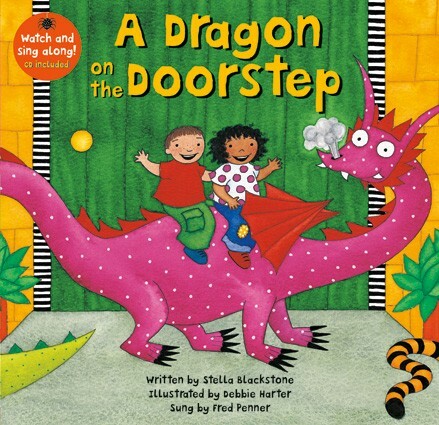 These are all classic stories that everyone should know, and I can't think of a better way to introduce them to your children than through these beautiful and detailed Barefoot Books versions. 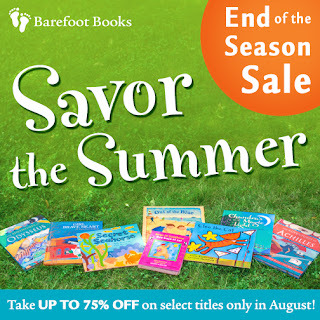 But hurry - the Summer Sale ends on August 31st! 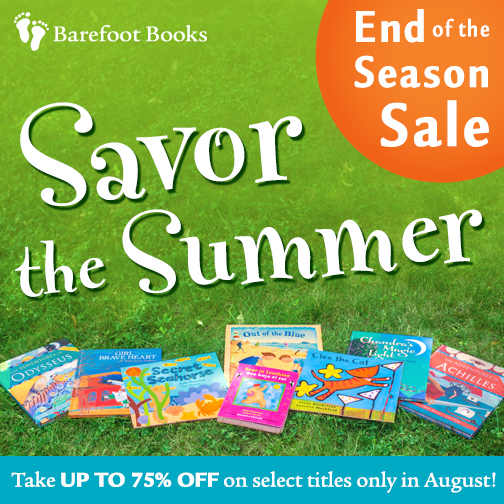 And don't forget to use discount code 2015SUMMER to save an additional 20% on everything, including these sale books!